There are several factors to consider when evaluating a pistol for concealed carry, including ergonomics, size, capacity, and reliability. 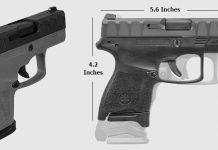 Reliability is the subject of this post, but I will also discuss some of the other elements that come into play when choosing a concealed carry pistol. If there arises a self defense situation where a concealed carrier needs to draw their pistol and they find that it doesn’t function, the situation becomes even more dire. 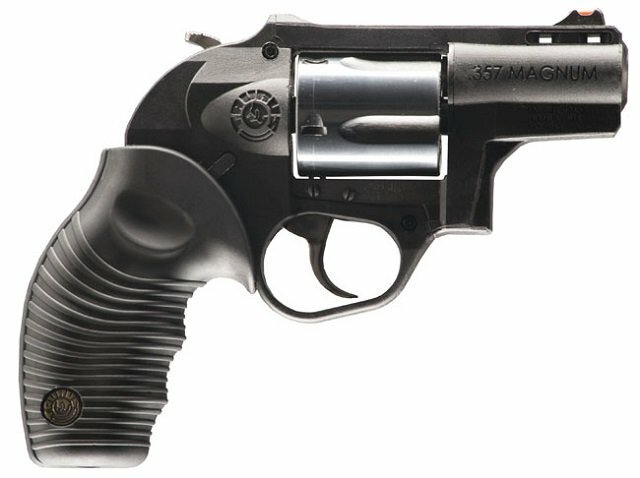 So, reliability is a very important factor when choosing a handgun specifically for CCW. 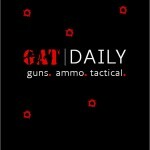 But, how does one determine a firearm’s reliability? There are several guns that are generally accepted as “reliable” because of their manufacturer’s reputation. An excellent example would be Glock. Glock has established this reputation over time, especially with their use in law enforcement and through “torture tests.” In these “torture tests,” people subject their firearms through extreme use. One of the more well known examples is the testing Chuck Taylor subjected upon his Glock 17. He fired 100,000 rounds through it and noted how the Glock performed through that use (quite well). Reliability can be somewhat subjective, though. 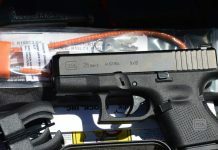 Some demand performance like Taylor’s Glock, while others are contented by hearsay or brand reputation. Personally, when I am looking to make a firearm purchase, I read at least a dozen reviews and I search through YouTube videos to see how the particular firearm I’m considering performs. In this search, there are some sources I trust above others, such as Hickok45 or the Military Arms Channel, but I compare their experience against that of others to get a more thorough understanding of the firearm’s performance with as little bias as possible. Although it may not always be an option, if I have access to the pistol (whether through a friend or through renting at a local range), I try to put as many rounds through the fireram I’m considering as possible before making that final purchasing decision. 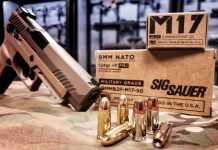 When shooting to evaluate reliability, I select several kinds of ammunition (from bottom shelf FMJ through the types of self defense ammo I plan to carry) for testing. It’s most important to me that the gun will shoot reliably with the ammo I plan to carry in it, but I also want to know that the pistol will perform without error with ammo that I may use to train. I’m not likely going to carry with the cheapest ammo I can find, but it does make it easier to train more when I can afford more rounds. Whether I’m shooting, or I’m counting on the reviews of others, I want to know, with every shot fired, that the round feeds, the slide cycles, and then the casing ejects successfully. Military or law enforcement evaluations are sources I seek out (if the option is available), and I compare performance through the experience of others and my own trigger time. How do you determine reliability?